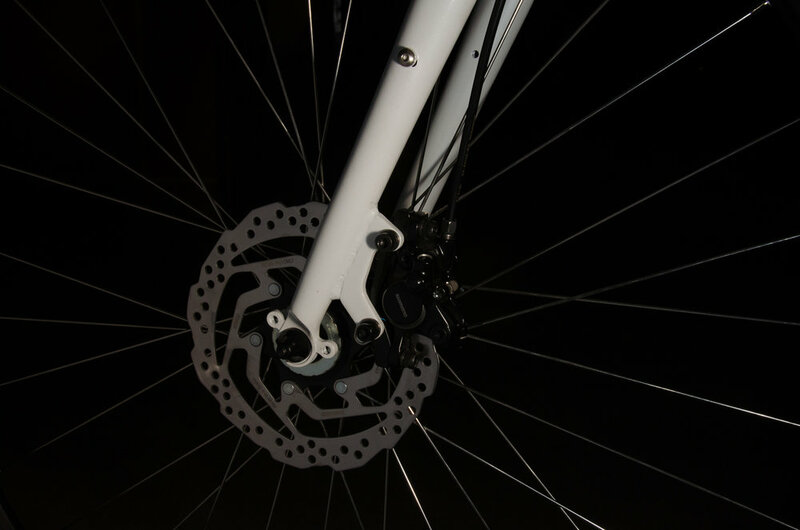 Best commuter bike, period - How can we say that? There’s a reason the Dynamo hasn’t changed much in the last ten years, we put a lot of thought in to how we designed and spec’d it. 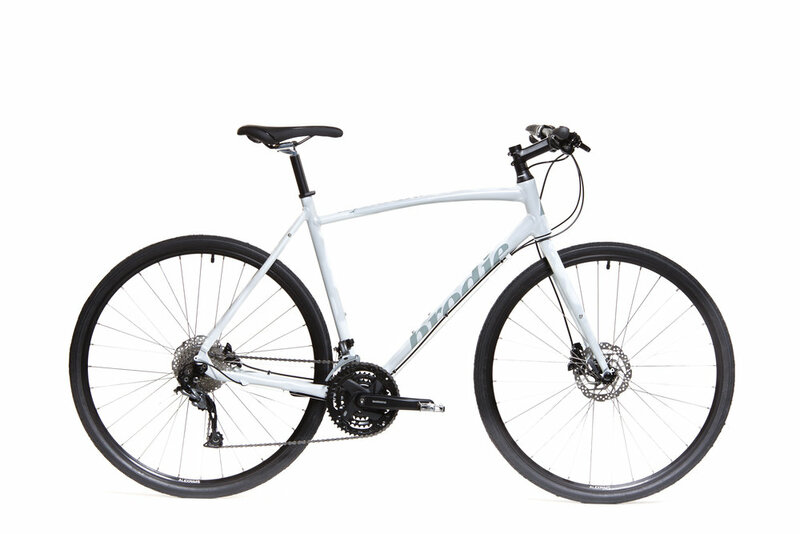 It uses a full Shimano 9-Speed drivetrain for the ultimate in reliability and dependability. 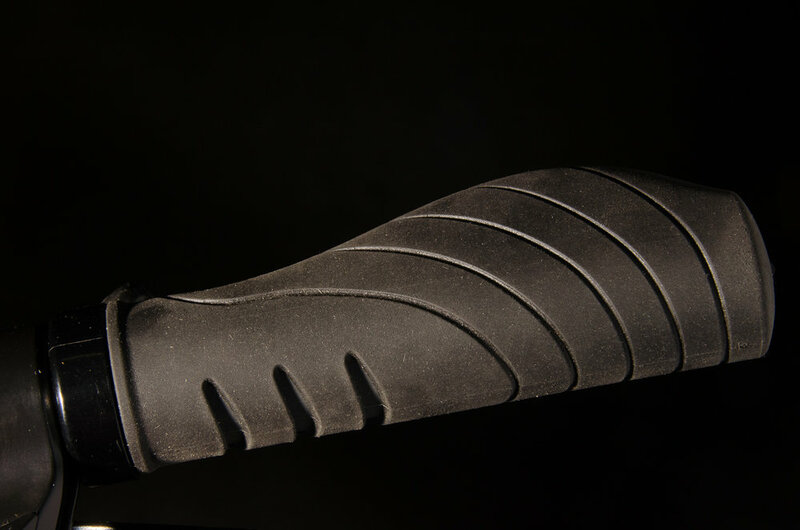 Contact points are also well thought out, the saddle is functional and comfortable, the grips are clamped on and are ergonomically shaped with dual density material. Sealed bearing pedals are rare at this price point. And of course it has all the mounts and clearance needed for fenders and racks. Comes in 6 frame sizes, so it accommodate riders from under 5’ to over 6.5’. Versatile and durable, everything you need, nothing you don't. Eyeletted and double wall rims for better strength and repairability. High Volume pinch flat tires gives you confidence you will get to where you are going without incident. 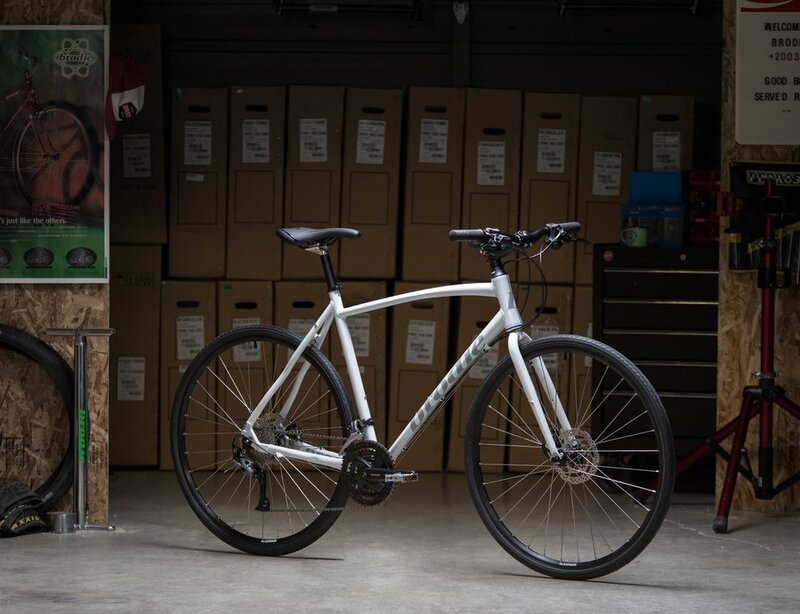 More comfort, more puncture resistant but still fast rolling. 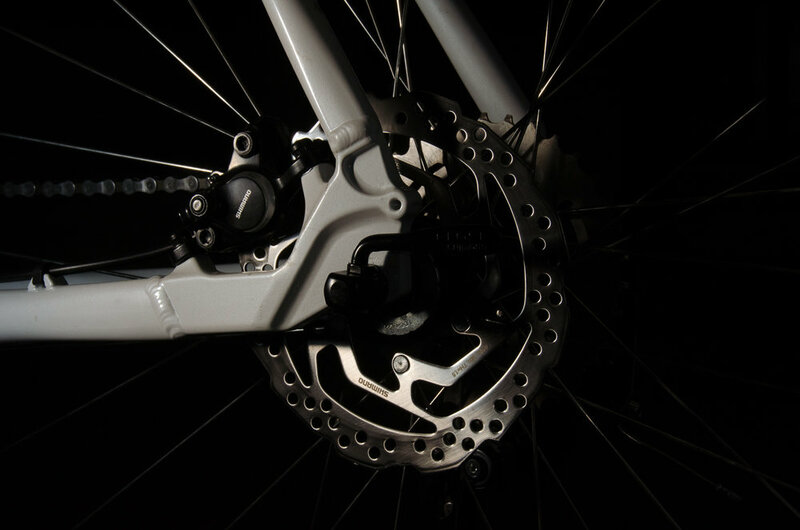 Hydraulic disc brakes provide control and safety in any weather condition. The frame is shaped and butted 6061 Alloy, it is more resistant to cracking than a 7000 series alloy frame for long term durability. 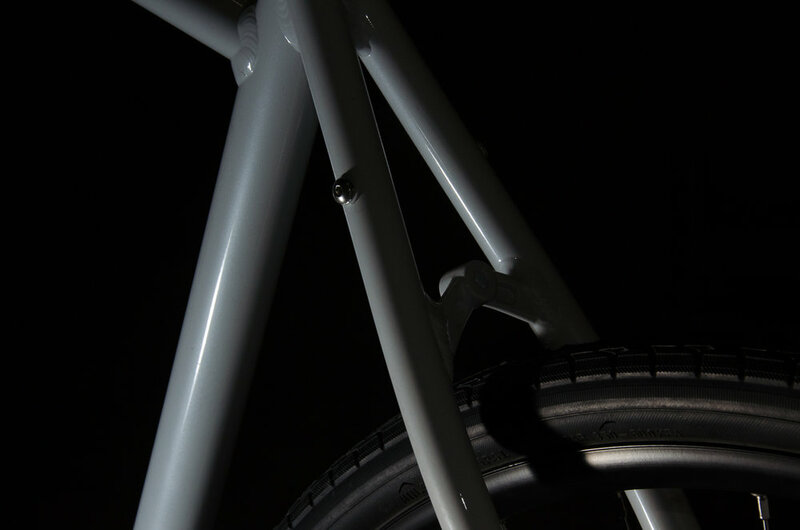 The frame is Fender and Rack Mount ready and of course has mounts for dual water bottles. Shimano 9 speed drivetrain, after it’s well worn, with dirty or kinked cables, it will still work, better than a 10-Spd group. 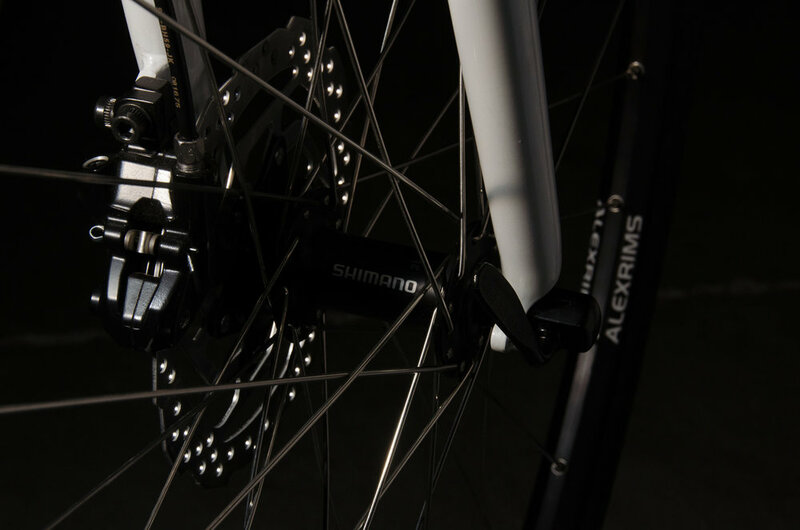 The Dynamo comes fitted with Shimano brakes and hubs. 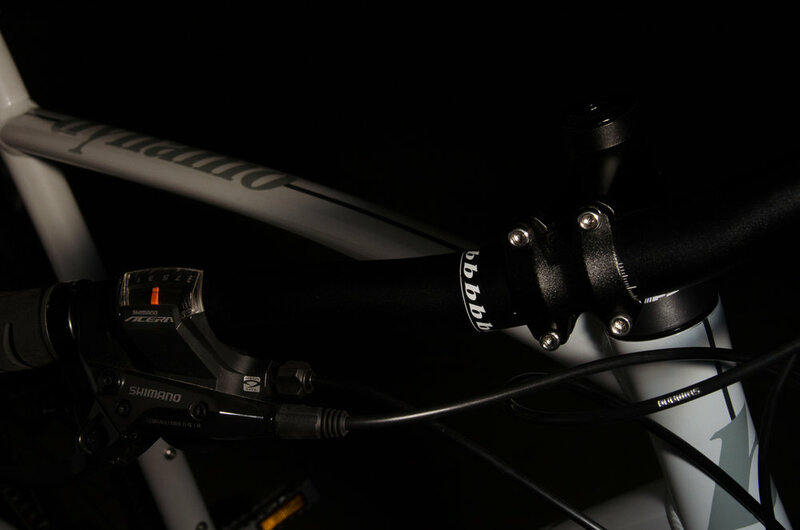 All of this put together creates a durable, reliable and dependable system with replacement parts that are easily available at any bikes shop. . 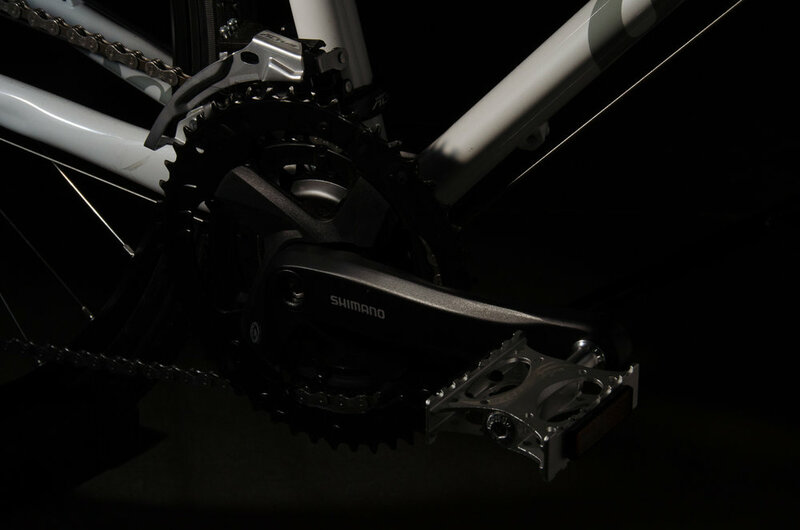 The Shimano Crankset even comes with replaceable rings for future proofing or fine tuning the ride to best meet your needs. 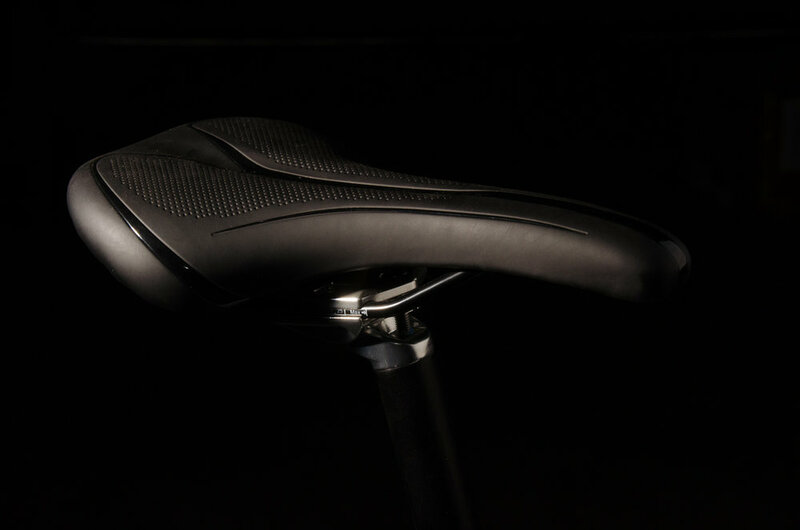 Comfortable non-descript high quality saddle will suit most riders. 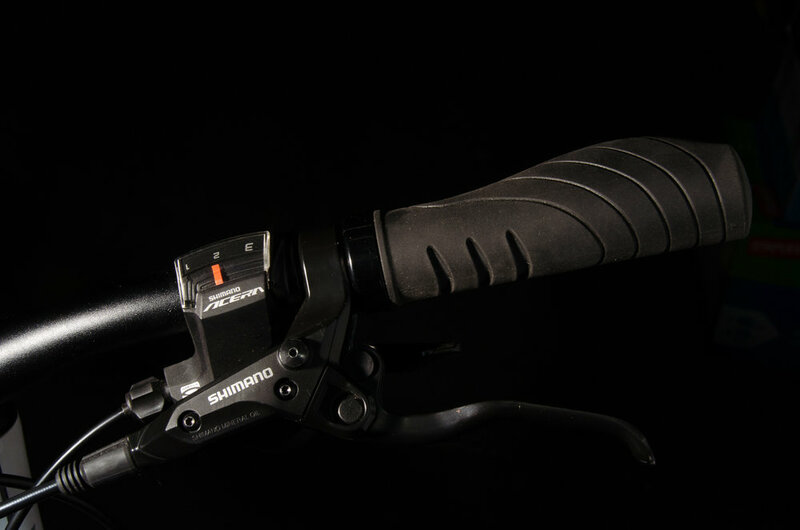 Ergonomically shaped dual density hand grips for long ride comfort. The grips are clamped on for ease of adjustment and replaceability. 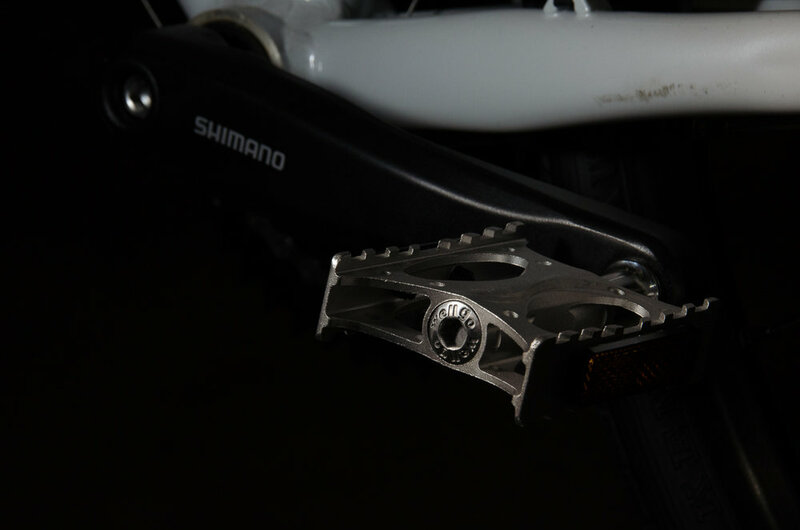 The Dynamo comes with sealed bearing pedals. They work well with regular shoes, are low profile, will last and will take old school toe clips and straps. They can be swapped out and sold if you upgrade the bike to clipless pedals.